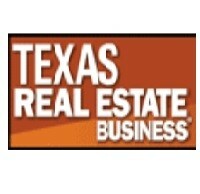 FRISCO & ARLINGTON, TX – (RealEstateRama) — Hanley Investment Group Real Estate Advisors, a nationally recognized real estate brokerage and advisory firm specializing in retail property sales, announced today that the firm has completed the sale of two single-tenant properties operated by Pep Boys in the Dallas-Fort Worth Metroplex in separate transactions. 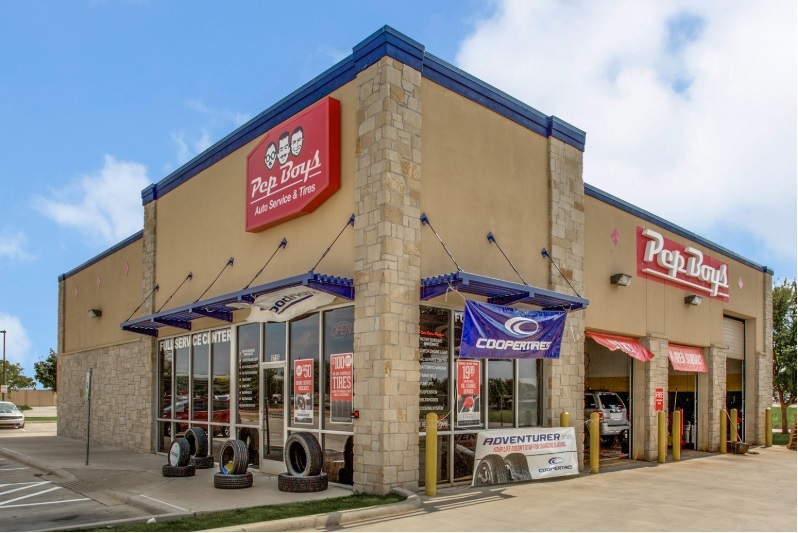 In Frisco, Texas, Hanley Investment Group’s Executive Vice President Eric Wohl and Associate Andrew Cunningham, CCIM, arranged the sale of a single-tenant Pep Boys. Built in 2008 on a 0.90-acre outparcel to Lowe’s, the 3,780-square-foot building is located at 9215 Warren Parkway, adjacent to Stonebriar Centre. The five-mile trade area has a population in excess of 264,000 people and an average household income of more than $155,000 within a one-mile radius. There is also over 2.5 million square feet of retail located nearby. “The property is located within Frisco’s ‘$5 billion-dollar mile’, a collection of mixed-use developments transforming roughly 549 acres of land in Frisco,” noted Wohl. The property is leased to a wholly owned subsidiary of Pep Boys, Inc. (owned by Icahn Enterprises) under a long-term triple-net lease with annual rent increases. Wohl and Cunningham represented the seller, an affiliate of Pontus Capital, a private investment company based in La Jolla, California, in the transaction. The buyer, a private investor based in northern California, represented himself to complete his 1031 exchange. 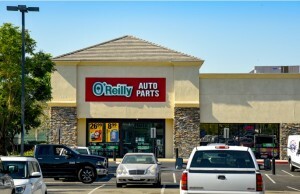 In Arlington, Texas, Hanley Investment Group’s Associate Austin Blodgett and Wohl arranged the sale of a single-tenant Pep Boys (formerly a Just Brakes) at 3031 S. Cooper Street. The 5,382-square-foot building was built on a 0.43-acre pad in 1978 and renovated in 2008. The absolute triple-net-lease lease, which is guaranteed by JBRE, LLC, a wholly owned subsidiary of Pep Boys, Inc. (owned by Icahn Enterprises), had less than six years remaining on the primary lease term with three five-year options with 10 percent increases. Blodgett and Wohl represented the seller, a private investor from New Orleans. The 1031 exchange buyer, a private investor based in southern California, was represented by Gary Metzler of Metzler Enterprises LLC. The five-mile trade area has a population in excess of 343,000 and average household income of more than $72,000. The city of Arlington is the seventh most populous city in Texas with 400,000 people, and the 50th most populous city in the United States. Pep Boys Auto, founded in 1921, operates in the automotive aftermarket industry, providing services, tires, parts, and accessories throughout the United States and Puerto Rico. With more than 9,000 service bays in approximately 1,000 locations in 35 states and Puerto Rico, Pep Boys is one of the longest-running and world’s largest automotive parts retail chains. In January 2017, Pep Boys acquired Just Brakes, a 134-store automotive repair and maintenance chain. Just Brakes is now a wholly owned subsidiary of Pep Boys. Pep Boys is owned by Icahn Automotive Group LLC, which was formed by its parent, Icahn Enterprises L.P., to invest in and operate businesses involved in aftermarket parts distribution and service.